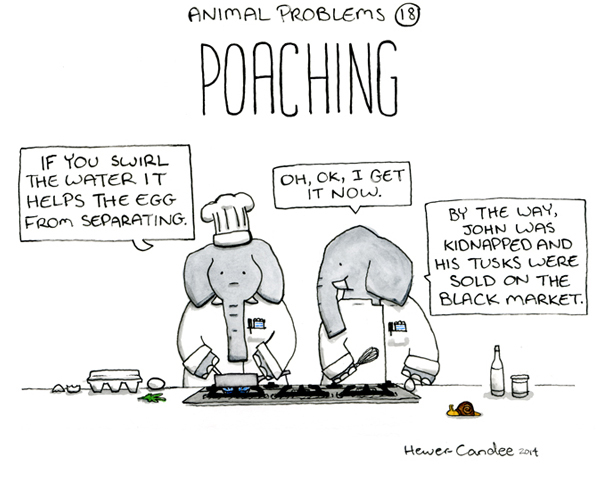 Animal Problems is a continually growing illustration series. It has been featured on sites like BoredPanda, BuzzFeed, io9, and Laughing Squid. 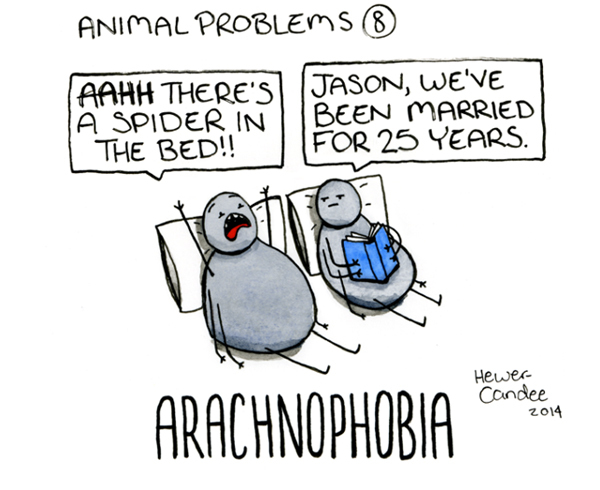 To see the whole thing, visit the Animal Problems Tumblr. Good new for people who like good news! Animal Problems books are now on sale! Get your copy here.